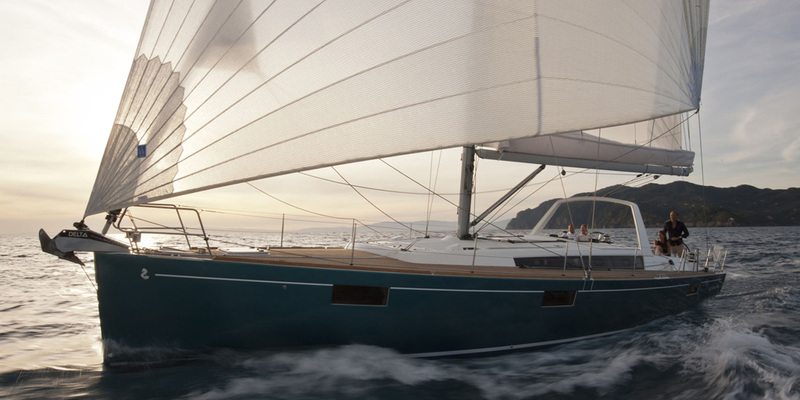 Over a Century at Sea. 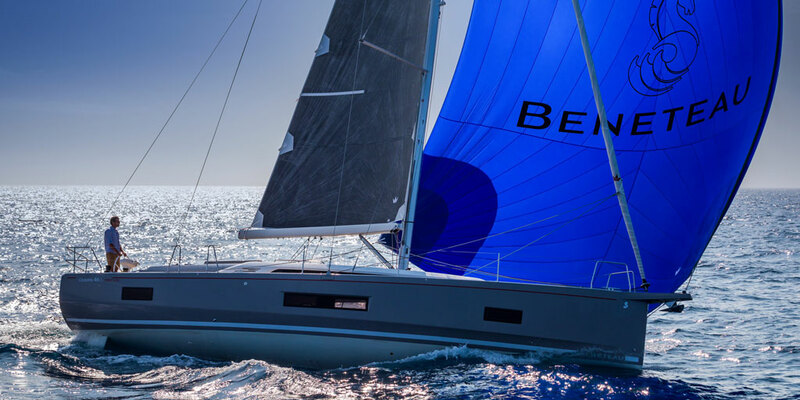 Beneteau began more than 100 years ago on the quays of Croix-de-Vie in Vendée, France. 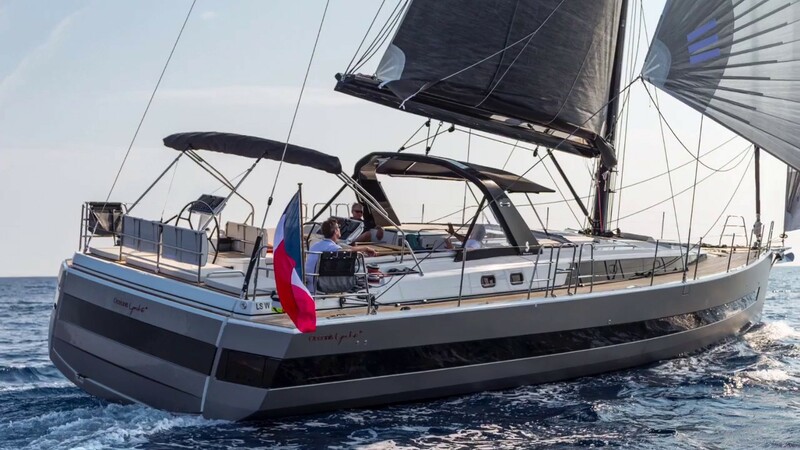 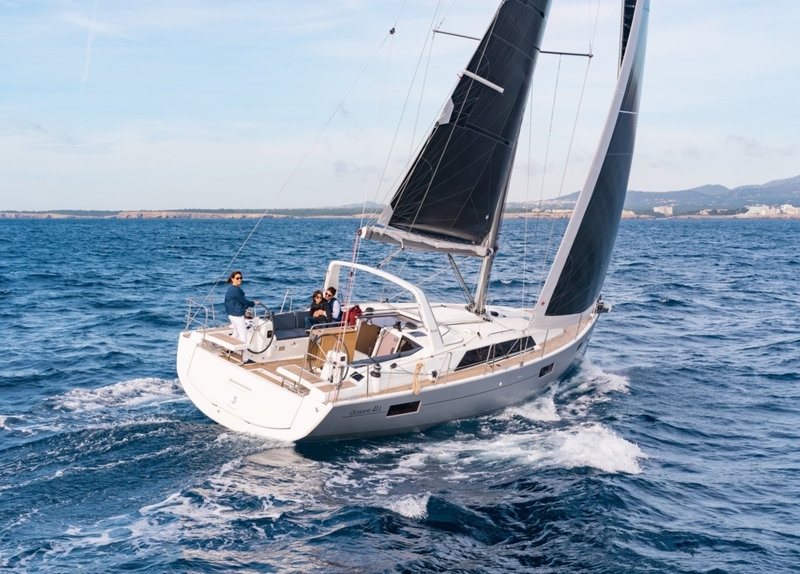 Fueled by both innovation and a passion for yachting, Beneteau has constructed some tens of thousands of yachts that have sailed seas around the world. 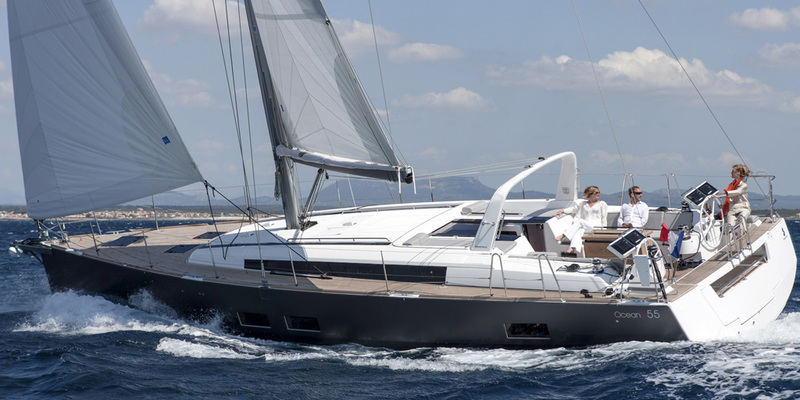 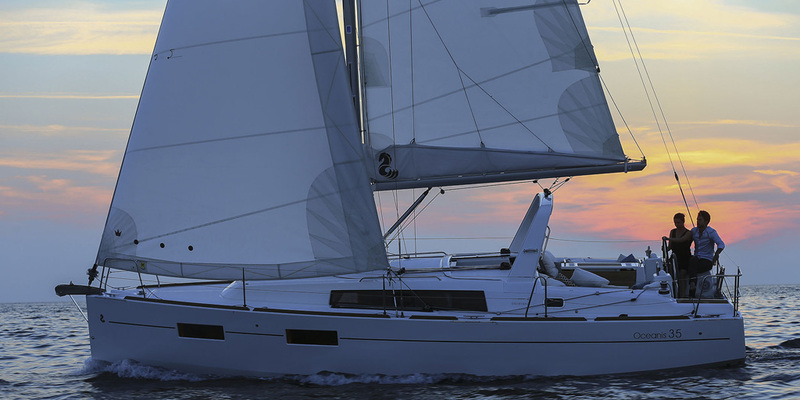 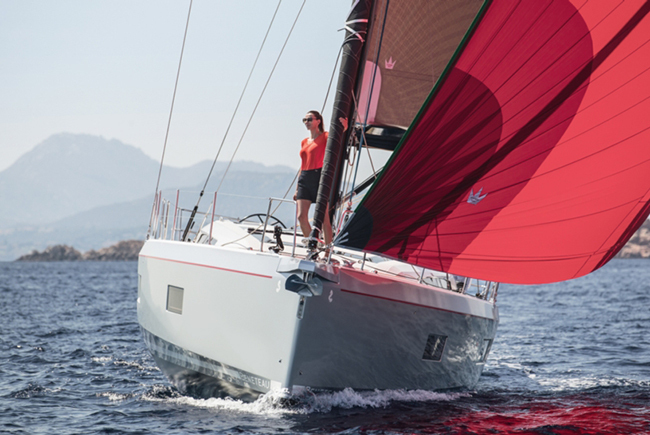 Beneteau America is the North American arm of the largest and most successful sailboat builder in the world. 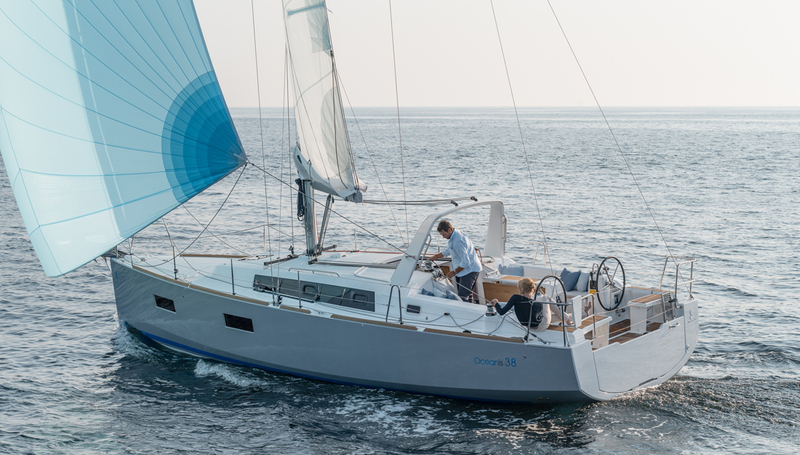 In Marion, SC, the 31-45 Oceanis models are constructed by a talented group of engineers and craftsmen in a production facility that utilizes modern technology to deliver exceptional value and quality.